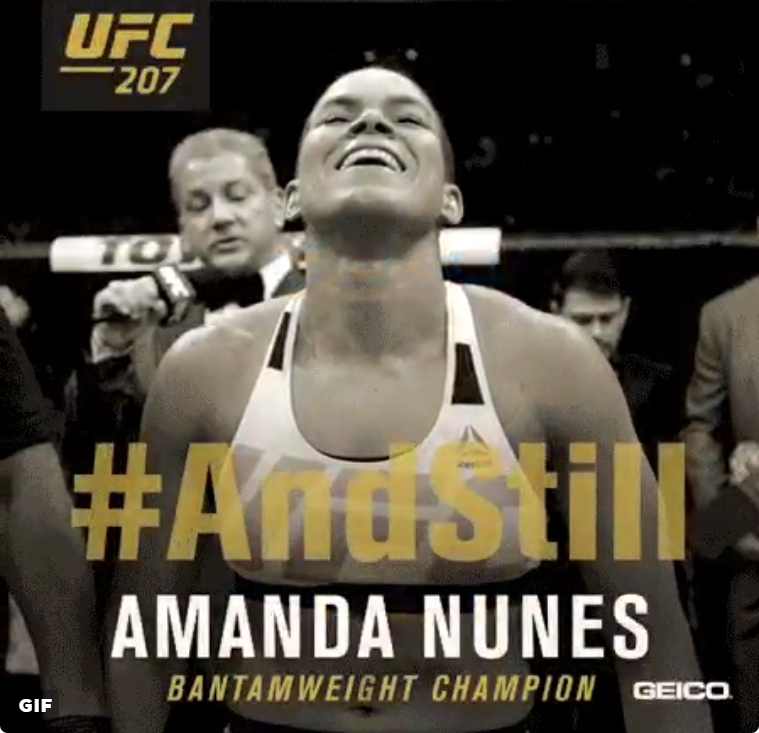 Amanda Nunes lit up Ronda Rousey with a series of jabs and after 48 seconds the fight was stopped. 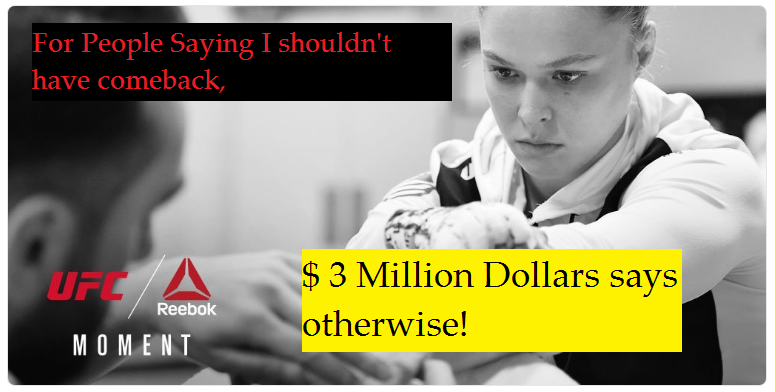 A bitter loss for Ronda Rousey especially when all cheers were on her and Amanda Nunes was even booed entering the octagon. 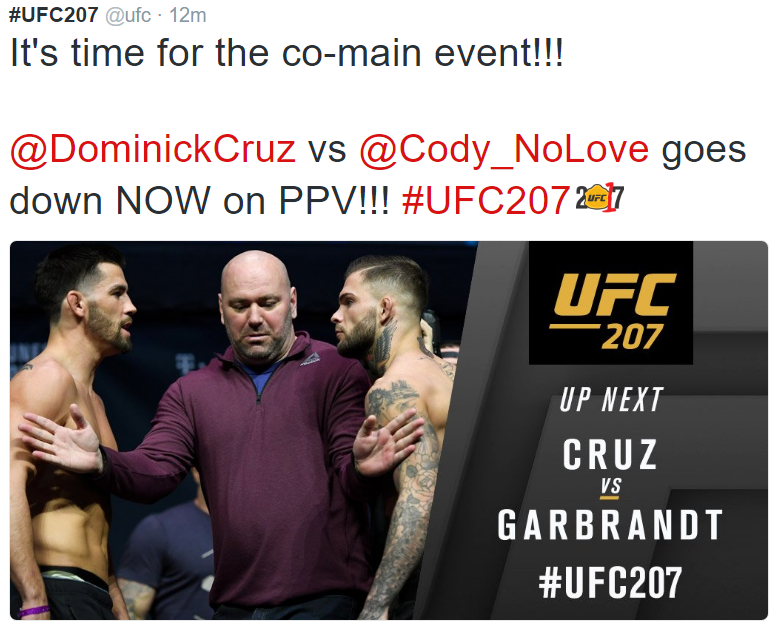 48 seconds of jabs and crosses and the fight was done.